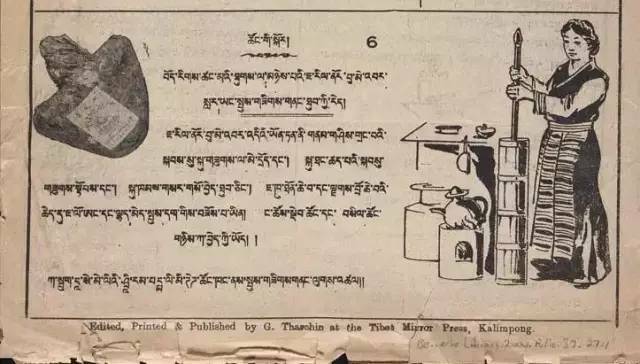 The founder of the Tibet Mirror Press in Kalimpong was Dorje Tharchin, also known as “Tharchin Babu”. 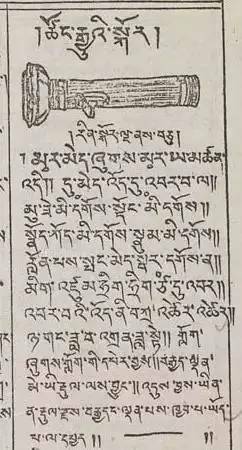 Documents dedicated to the Tibet Mirror Press now form the Tharchin Collection at Columbia University Libraries. 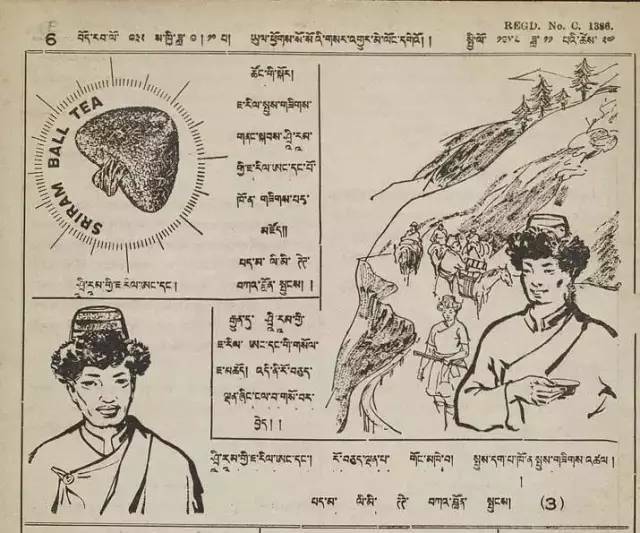 For those in New York, an exhibition has opened titled “Transcultural Tibet: Archival Sources at Columbia University,” featuring archival and other material, including items from the Tharchin Collection. 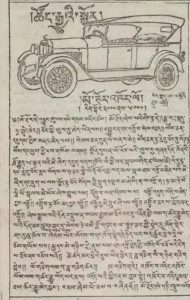 The exhibition is on display in the Starr Reading Room until June 1, 2017. 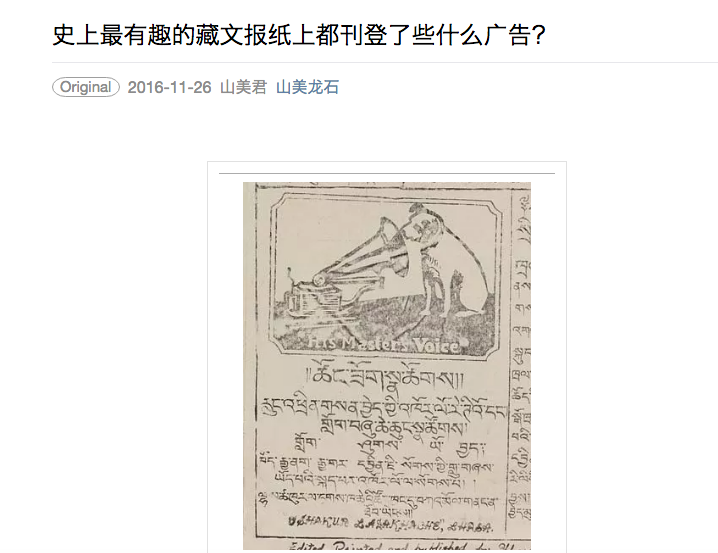 The Tibet Mirror, །།ཡུལ་ཕྱོགས་སོ་སོའི་གསར་འགྱུར་མེ་ལོང་, was a Tibetan newspaper published in Kalimpong, India, between 1925 and 1963. 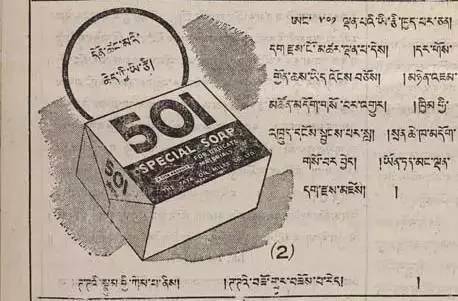 In this relatively short time-period of less than 40 years, the paper recorded the tumultuous times that Tibet and the world went through. 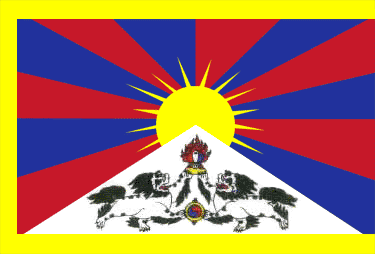 It is of great interest to anyone studying the history, politics or economy of Tibet. 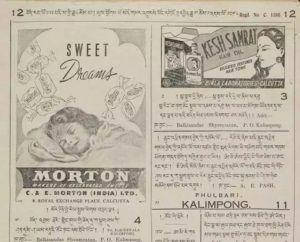 Today, I would like to take a look at the advertisements that appeared in this newspaper. 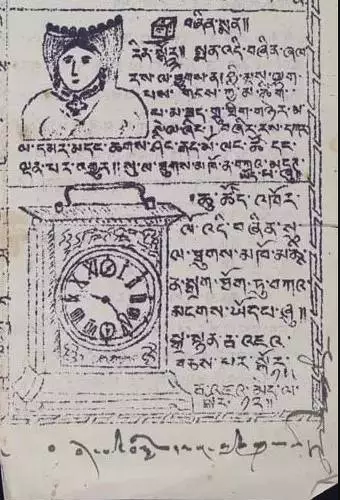 The bottom part is an advert for clocks. 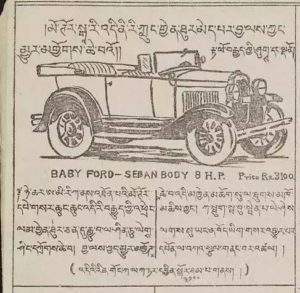 Car advert: This long advertisement text introduces the name and origin of the car, with particular emphasis on how its use will liberate livestock as the main means of transport; so it is a product “beneficial to all living beings”. 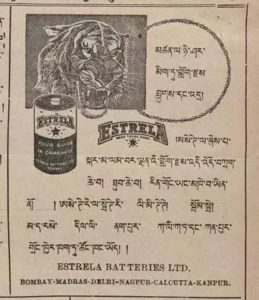 A commercial advert rises up to the level of religion and belief, really astonishing. 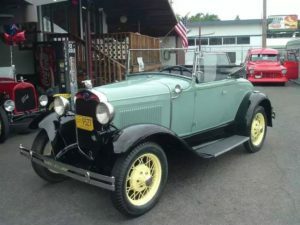 The image above is the mentioned model, the 1931 Ford Model-A Roadster. Downloaded from the internet. Torch: A magical lamp that does not need any oil; it produces light without smoke. It needs no fuel, no container and you don’t need to worry about lighting it in damp places. 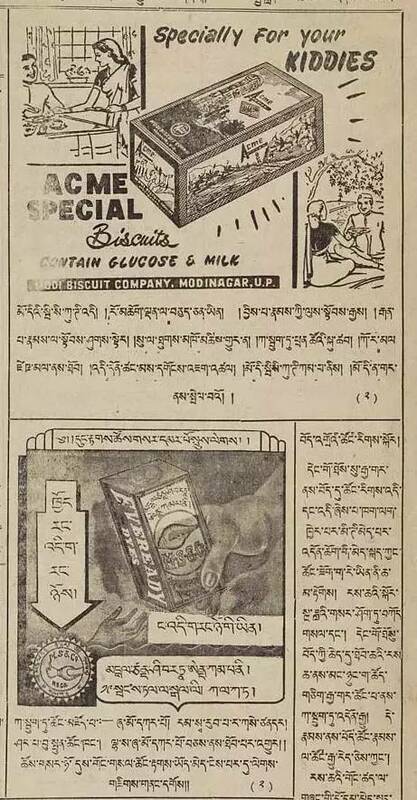 “Magical” is the most frequently found term in these adverts. 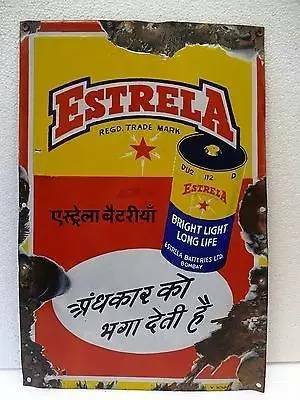 Battery for the torch: Estrela batteries are of good quality, long-lasting and affordable. 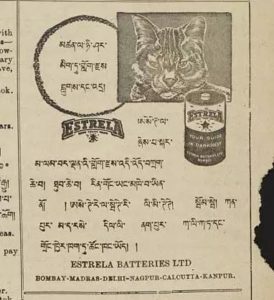 A colour photo of Estrela batteries downloaded from the internet. An automatic fountain pen: A magical pen! 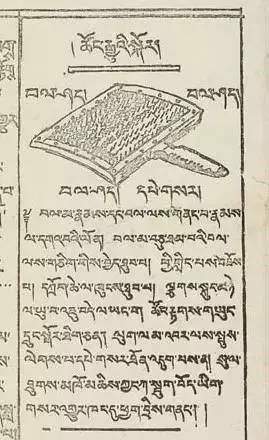 No need for an ink bottle, no need for ink; the ink comes out automatically, really speeding up the process of writing. 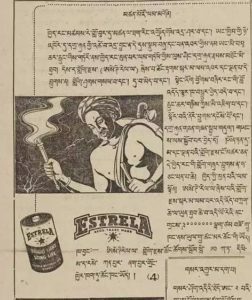 Another wool brush advert, particularly stressing that consumers should “pay attention to the logo showing a Tibetan woman”. 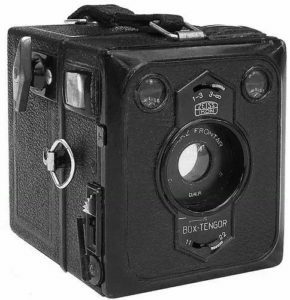 I should add that if one was to use this logo today, it would not at all seem outdated. 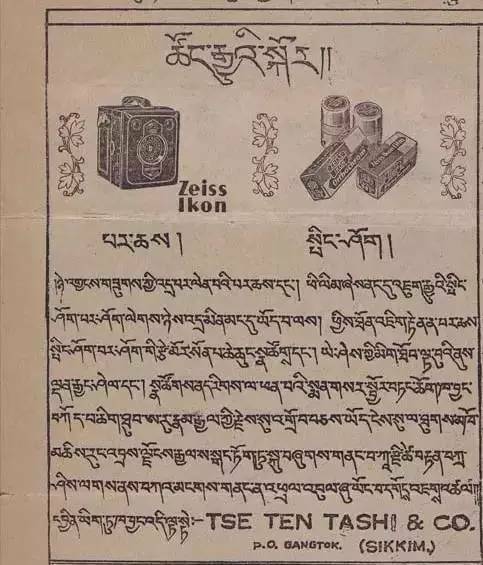 The above advert shows the Box Tengor series of Zeiss Ikon, which was launched in 1926 and stopped being produced in 1956. Downloaded from the internet. 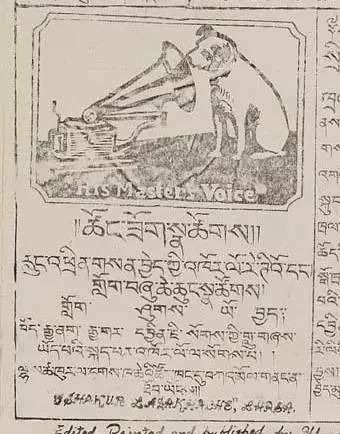 Gramophone: Selling radios, electric lights of various models as well as vinyl and record players from Tibet, China, India, UK etc. 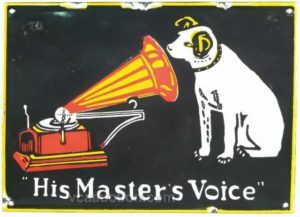 Above we see the logo of Britain’s famous brand “His Master’s Voice”, downloaded from the internet. Wristwatch: Many different high-quality wristwatches; waterproof and prostration-proof. 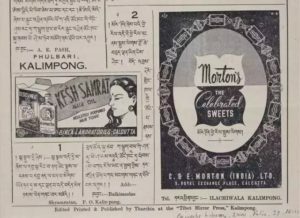 Candy: Morton candy, good, delicious, nutritious. 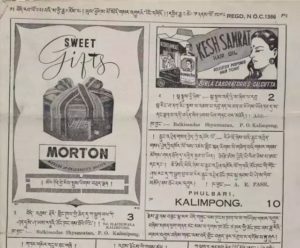 Adverts for candy and hair oil. Paint (bottom): Paint from Seasnail. Make sure it’s paint from Seasnail. 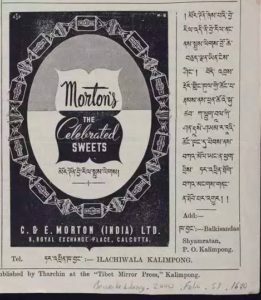 There is one printing mistake thought, the Tibet Mirror was published from 1925 and not 1915. You might want to correct that.